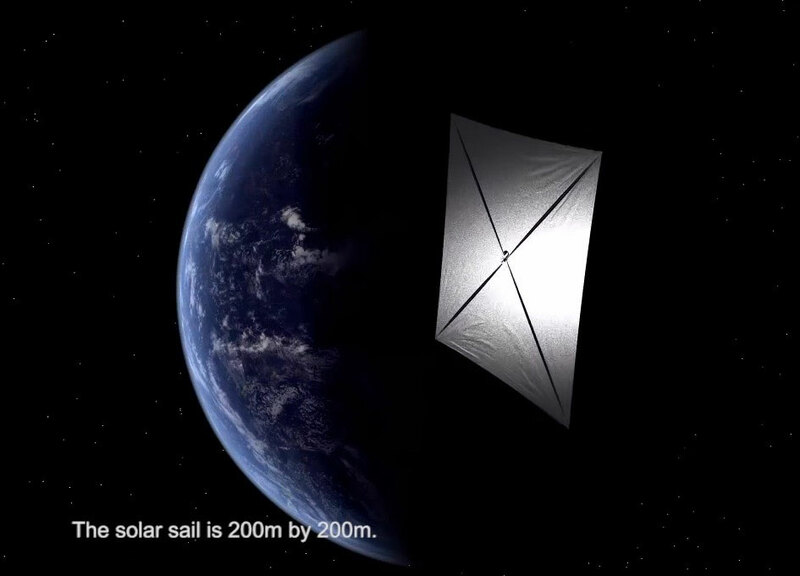 The NASA Innovative Advanced Concepts (NIAC) Program recently selected several concepts for further study including the Heliopause Electrostatic Rapid Transit System (HERTS), an electric solar sail concept. 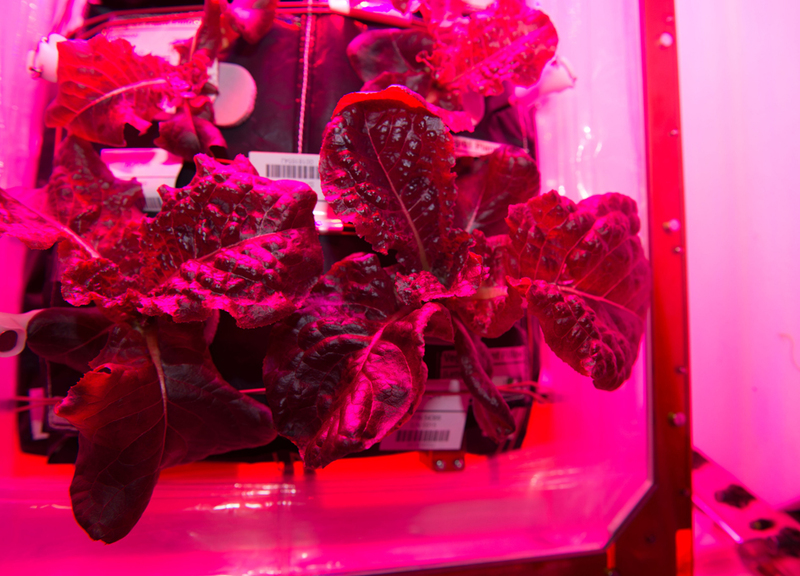 Fresh food grown in the microgravity environment of space officially is on the menu for the first time for NASA astronauts on the International Space Station. 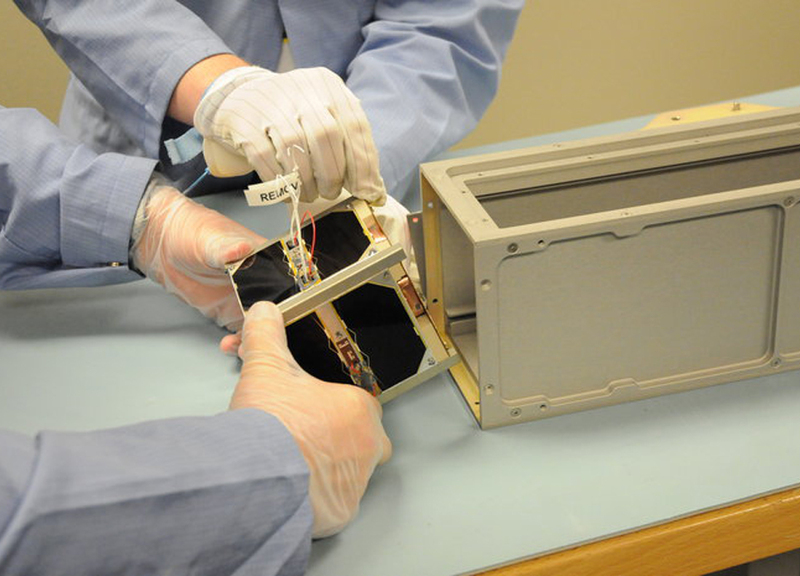 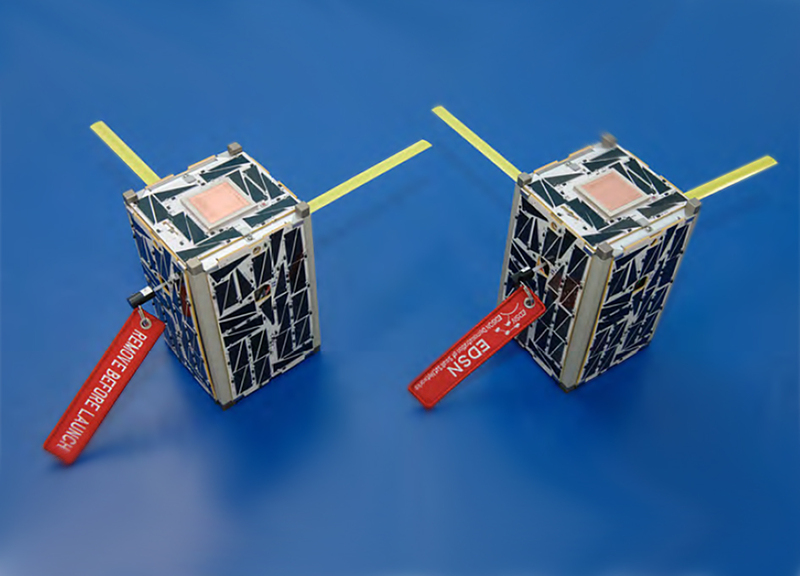 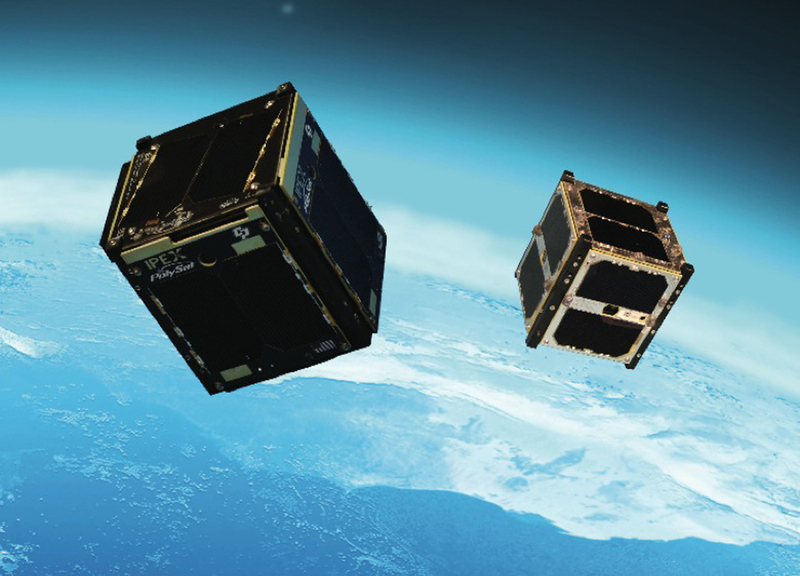 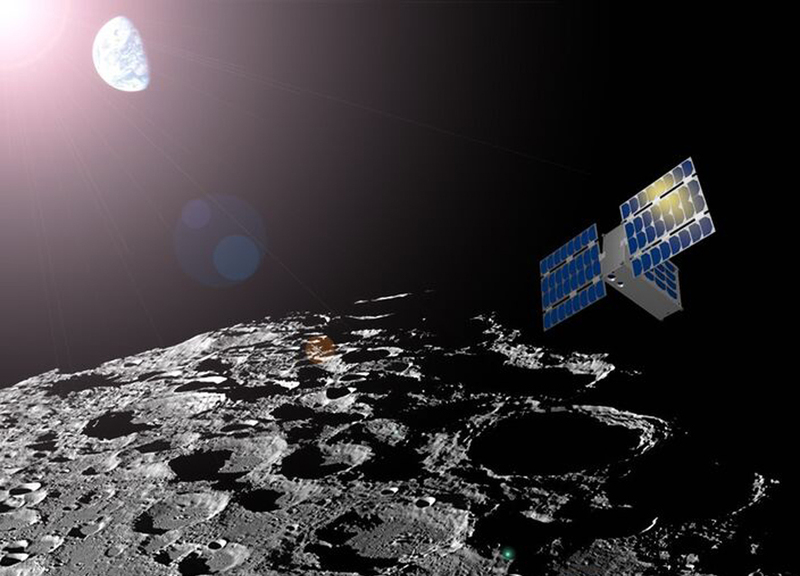 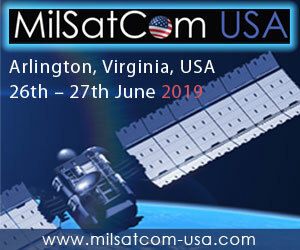 Space enthusiasts have an opportunity to contribute to NASA's exploration goals through the next round of the agency's CubeSat Launch Initiative. 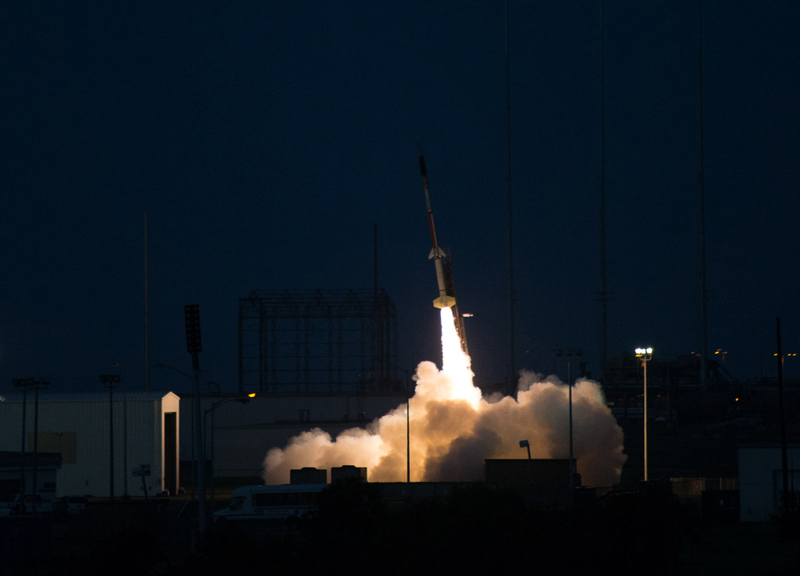 On July 18, 2015, high-power sport rockets carried payloads thousands of feet above the plains of Pueblo, Colorado, at the United Launch Alliance (ULA) and Ball Aerospace & Technologies Corp. Student Rocket Launch. 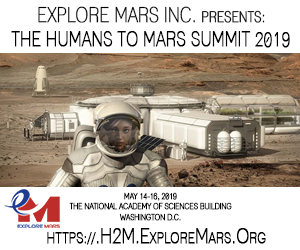 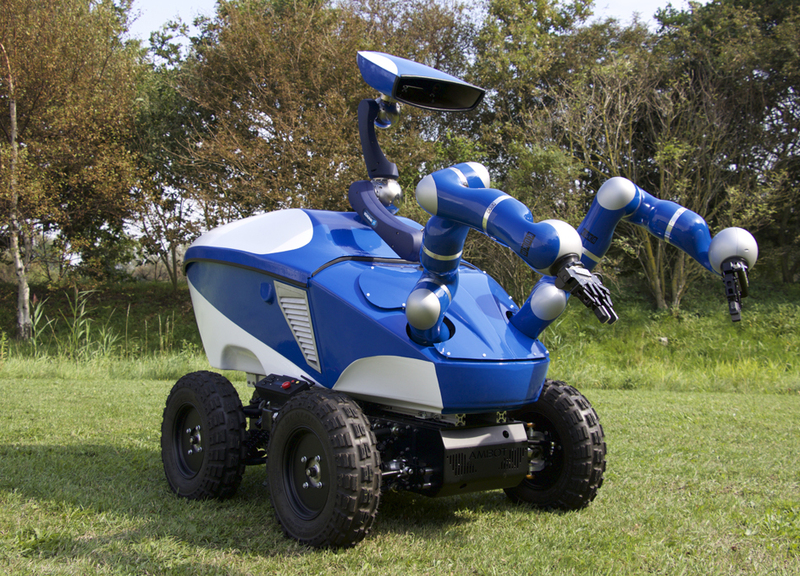 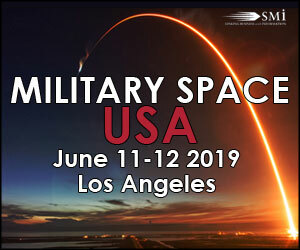 The event marked the culmination of an experience designed to simulate a real-life launch campaign and inspire students to pursue careers in science, technology, engineering and math (STEM).